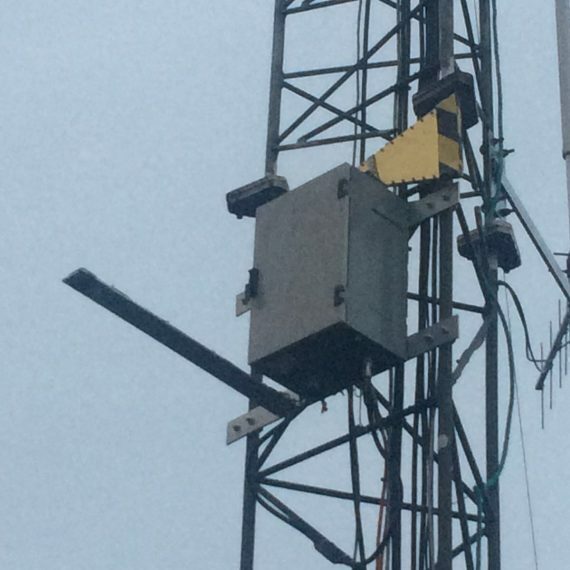 Today, Tore LB2S, finished installation of the 10GHz beacon. The bacon is placed on the mast at local club, LA9K JO48ad. QRG is 10368.870 MHz, sending CW msg, power about 1 watt and antenna is a horn in direction South. We hope the beacon will help us to be heard down in Europe and they will turn antennas to us.